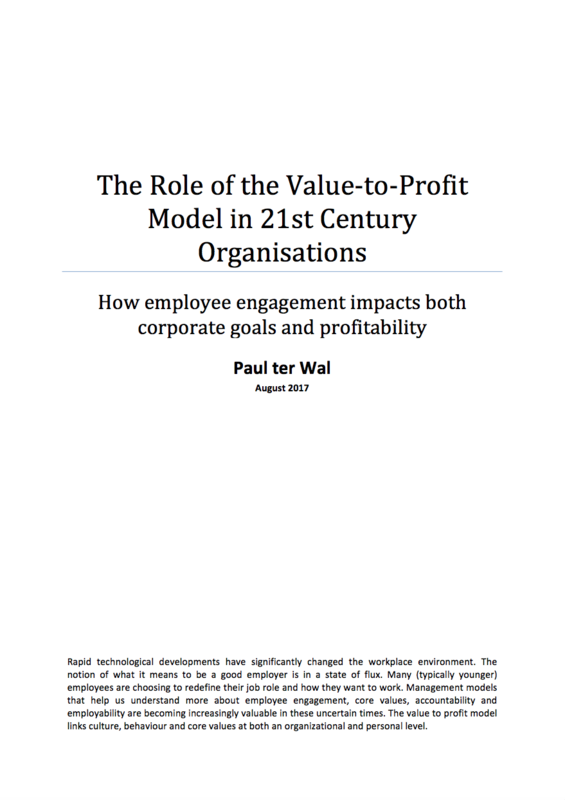 The Value-to-Profit Model gives organisations a new way to link employee engagement to corporate goals and profitability. This report gives you the indispensable framework for your own value-to-profit journey. The modern workplace is changing rapidly. What it means to be a good employer is changing as younger employees redefine how they want to work. 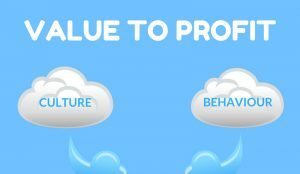 The Value-to-Profit Model helps you understand more about employee engagement, core values, accountability and employability. Complete the form below and click the button to download your copy immediately.